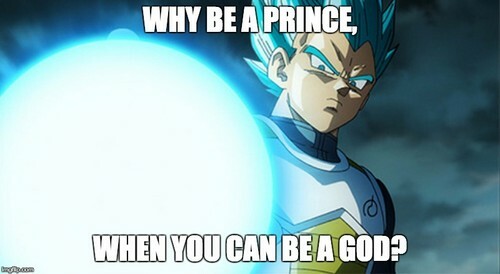 vegeta ssgss why be a prince when anda can be a god. I made this myself. Wallpaper and background images in the dragon ball z club tagged: photo.